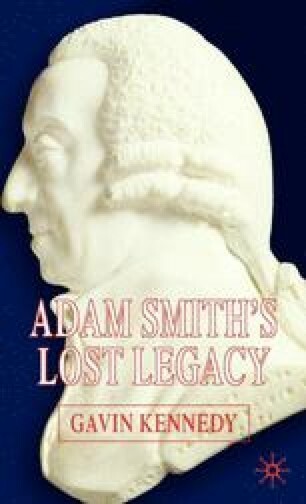 If we wish to understand human nature we have to visit the guiding principle of human existence.1 Smith anticipated this notion and it brought him closest to a religious explanation of the themes of Moral Sentiments. Smith, however, ducked a potential religious challenge to his ideas by writing in an overtly religious ‘code’ that appeared to accept the Deistic verities. By doing so he escaped the morbid attention of zealots.